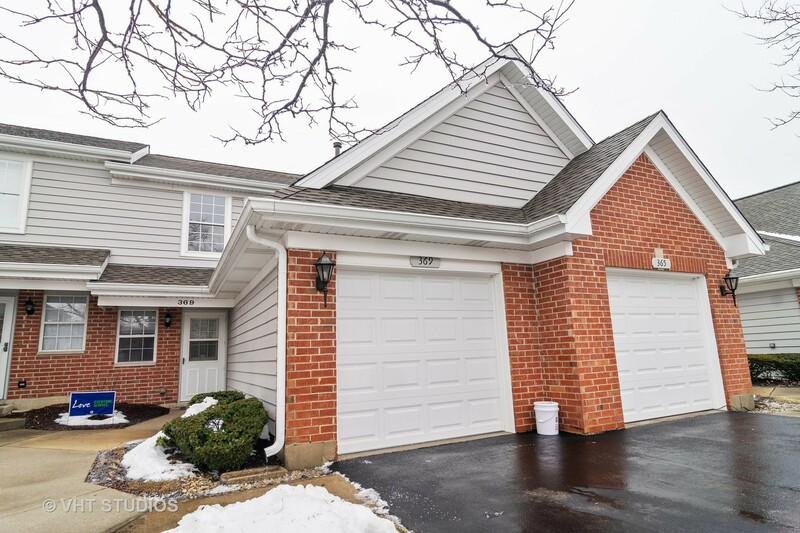 "IT&apos;S THE BEST DEAL & PRICE IN POPULAR HEATHERWOOD NORTH SUBDIVISION~~ " 2 STORY TOWNHOUSE WITH 2 BEDS & 1.5 BATHS, ONE CAR ATTACHED. PRIVATE ENTRANCE & NICE CUL DE SAC LOCATION WITH VISITOR PARKING, PATIO OVER LOOKS SERENE OPEN SPACE. EXTRA LARGE EAT-IN KITCHEN W/ PLENTY OF OAK CABINET SPACE, MASTER BED W/WALK-IN CLOSET & A VAULTED CEILING, CLOSE TO SHOPPING, HIGHWAYS AND PUBLIC TRANSPORTATION. THIS ONE WILL NOT LAST! !